Only an hour and a half from Phoenix, Clarkdale is the home of the Verde Canyon Railroad. 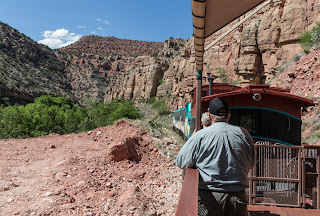 It’s an old fashioned railroad trip that goes through the beautiful Verde Valley in Northern Arizona. I thought this would be a good four hour trip on the rails to thoroughly try out my new Tamron 28-300mm “travel lens.” This lens is what they call an “all in one” zoom, perfect for traveling. I put it on my Canon 5D Mark III. It’s much easier to travel with an all in one like this that is lighter than Canon lenses and fits the range of zoom that I am liable to need. 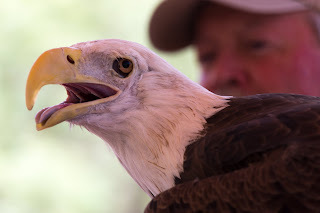 What was a bonus was to find out that the Liberty Wildlife people show off Sonora, the bald eagle on the first Saturday of the month. Liberty Wildlife is based in Scottsdale and specializes in rehabilitation, education, and conservation. 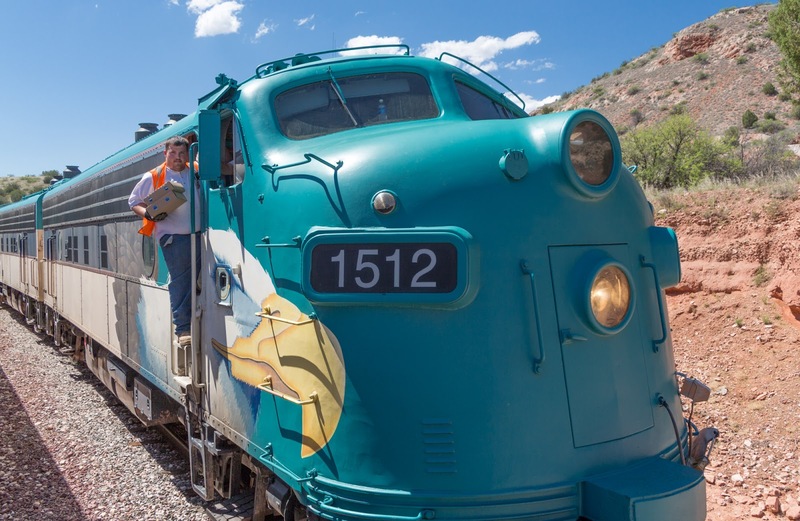 Sonora hurt his wing when he was young around eight years ago and is trained to travel on the railroad and show off for the passengers. Now, anybody that knows me knows one of my interests is in photographing for non-profit organizations! So this truly was a treat for me. I plan on sharing my photos with Liberty once I post them. I am quite pleased with my new camera lens. The Tamron performed quite nicely on my trip. 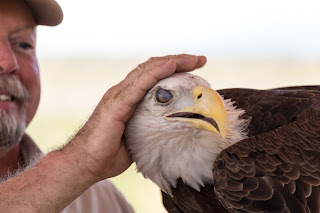 I’m also thrilled to have some photos to share with Liberty Wildlife! Here are all the keeper photos! These photos are also on Flickr.